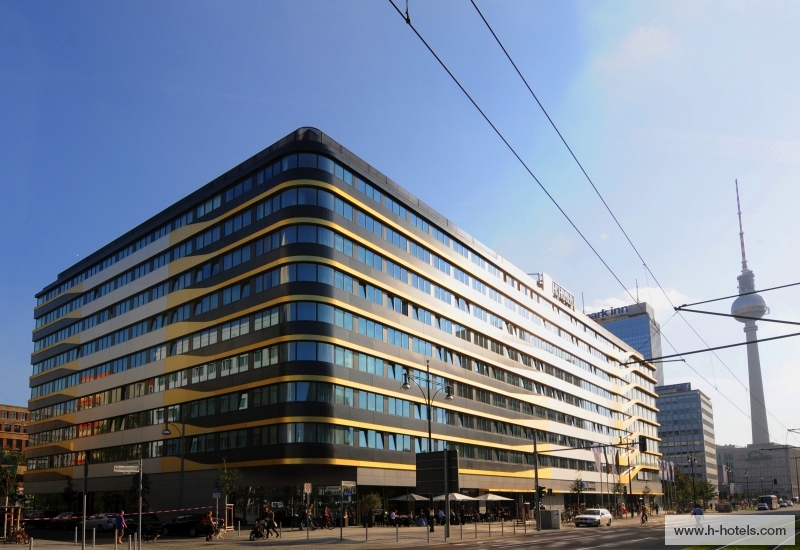 The next day’s conference will take place at the H4 Hotel Berlin Alexanderplatz. The famous TV tower and the nearest subway, bus or tram station are just a few minutes’ walk away. You can reach us via a separate entrance a few meters to the right of the main entrance. 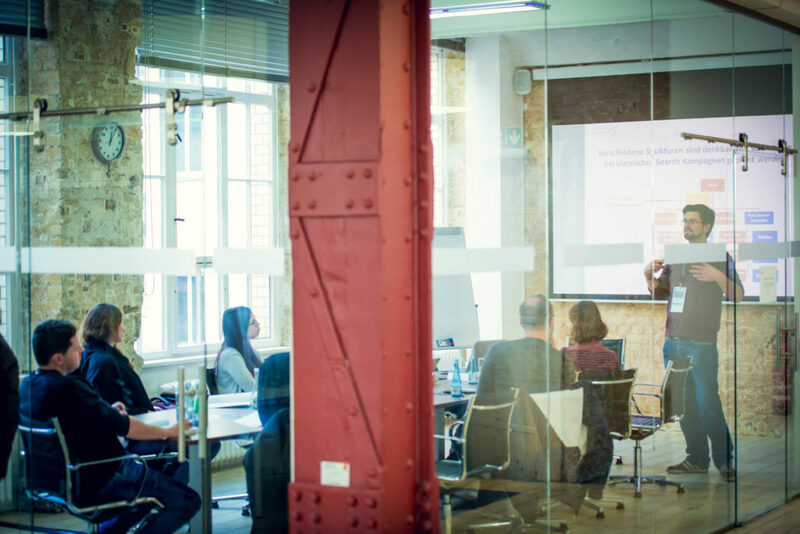 In 2 large conference rooms, concentrated knowledge transfer takes place. The closed-off catering area, including our sponsoring stands, invites you to enjoy the cosy networks.